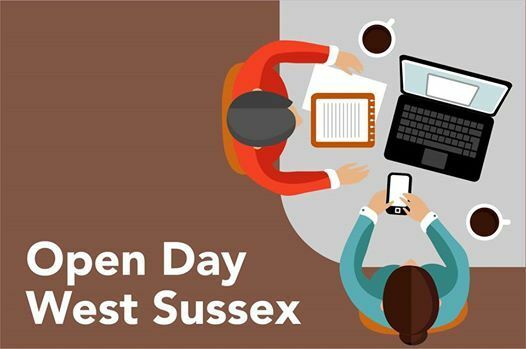 Class Cover are holding a teacher open day at London Meed Community Primary School, Chanctonbury Road, Burgess Hill, West Sussex RH15 9YQ on Tuesday 16 April between 10am and 2pm. Whether you are a teacher, teaching assistant, returning to teaching or an NQT we are here for an informal chat on your teaching career. We offer temporary and permanent, full and part-time positions in schools across the south east. We are a friendly and knowledgable team who can offer good rates of pay and the position you are looking for. Over the past 14 years we have developed excellent relationships with schools local to you. Call the West Sussex team at Class Cover on 01798 872446 or email lara | classcover ! com for further information and to register your interest.